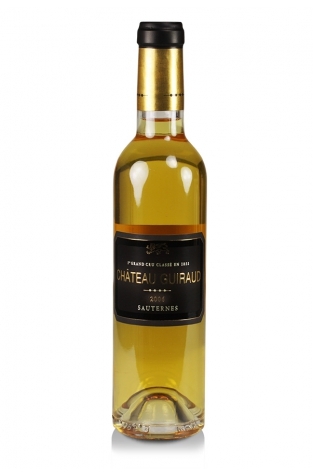 Château Guiraud produces top quality Sauternes from botrytised Semillon and Sauvignon Blanc grapes. 2006 was a very good vintage in this appellation with this half bottle of white dessert wine having great freshness and vitality. It has a well-balanced palate with mango, marmalade and apricot clearly in evidence. The good length of finish is complemented by its very good balance of acidity and it is drinking very well now. 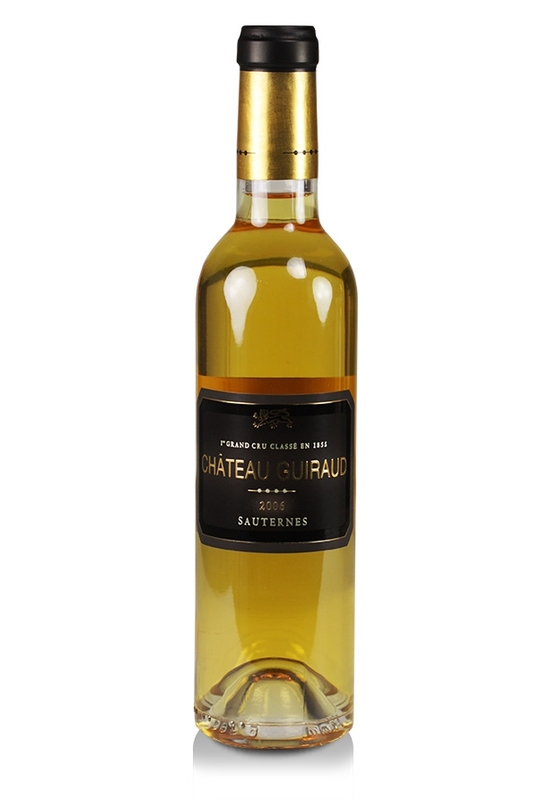 Chateau Guiraud was classified as a 1er Cru Classé Sauternes in the 1855 Bordeaux classification and continues to produce great dessert wine.